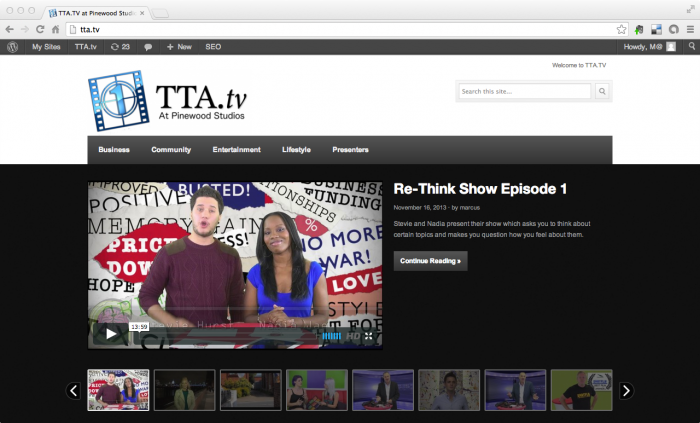 Another website for the Television Training Academy, this site was created for the launch of their new online TV channel – TTA.tv. The site features video players based around a number of channels with TV presenter profiles linking to presenter content. The video content was hosted on Vimeo using a pro account and only viewable through the tta.tv website.